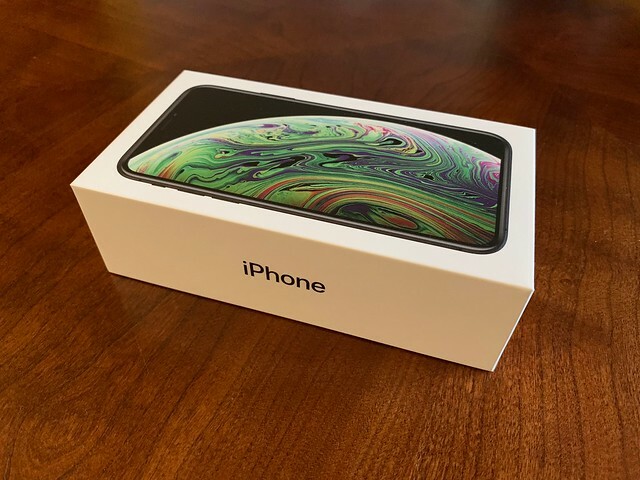 I upgraded from an iPhone 7 to an iPhone Xs. I used the iPhone 7 for two years. In the last twenty years since I left Farm Credit, this is the longest I have ever used one phone.